The Association for Christian Senior Citizens Homes WA (“Manoah”) was incorporated in January 1979 and according to its Constitution, the Association is “based on the Word of God…. to provide, in a Christian environment, for the housing… and welfare of men and women of retirement age… and to bring them under the pastoral care of the Church” (italics are our emphasis). Our Christian faith is centred on our trust in the one God, being the Father, Son and Holy Spirit as revealed to us in the Bible, the inspired and infallible Word of God. The Word of God is profitable for teaching, correction and training in righteousness. God is sovereign over all of life; we do not have the right to actively shorten someone’s life. All our life should be of service to God. The way we serve others must reflect the love of the Lord Jesus Christ and this can be particularly demonstrated by the way we provide comfort and alleviate pain through palliative care services to the dying. It is our belief that this Christian environment, which Manoah aims to provide, shall only be upheld in future if these pillars remain firmly in place. 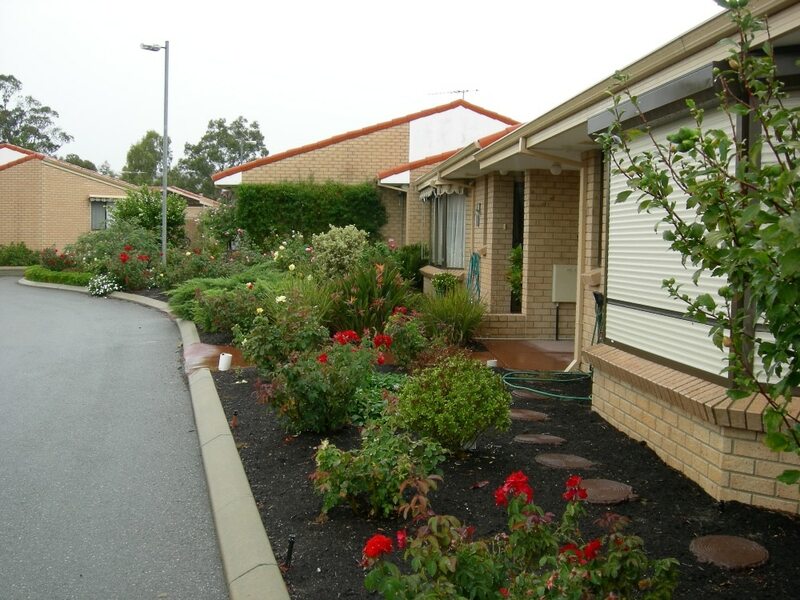 Christian residential aged care is not institutional care; rather, a Christian aged care facility acknowledges that its residential environment is the home of its residents; a place where staff shall encourage all residents to maintain their independence subject to the constraints of community living and the limitations of their cognitive abilities. Under the Aged Care Act User Principles, aged care residents have well defined rights which recognise their dignity, lifestyle, religious beliefs and privacy. 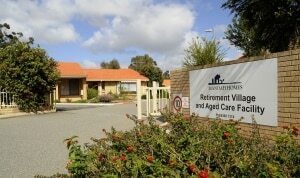 However, a Christian Aged Care organisation shall go further than just upholding the Charter, as it is required to do under the Aged Care Act. It shall actively foster a Christian culture within the facility. This means, for instance, that meals shall be preceded by prayers, that the opportunity shall exist to participate in regular devotions or bible studies, that time will be spent talking and praying with residents and that pastoral counselling shall be available on demand. The focus shall be entirely placed on the holistic wellbeing of the residents and staff will be nurtured, trained and motivated not only to reflect sound HR principles but also to provide for the ultimate welfare of the residents under their care. A commitment to recruit ONLY staff that are willing and capable of upholding our Christian ethos and philosophy of aged care. Recruiting firstly on attitude and secondly on aptitude. A commitment to train staff, encourage and motivate them. Staff shall be given the opportunity to meet performance standards and be provided with the necessary training and resources to maintain a safe and effective working environment. A commitment to refuse admission to residents who are likely to be disruptive towards other residents or who have needs that we cannot provide for. A commitment to excellence and continuous improvement in all we do. This means not only clinical excellence but excellence at all levels of operation.